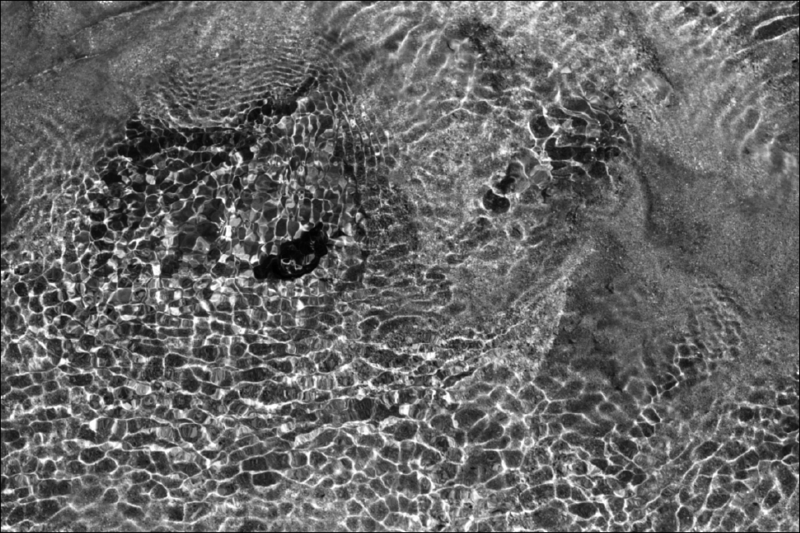 This entry was posted in Water and tagged Abstract Photography, Black and white, Nature, Ocean, Surface on 13/10/2013 by tms. Paradox (cf. comments above): yes, water is always volatile. But you can only freeze frame it in a photo. It can only be experienced, not captured. For some reason — that pleases me. We freeze the moment, and the sun-kissed rivulets turn into ice cubes … I can see the paradox. And I love delving into this paradox photographically. Thank you for youur ideas, Judith. You can only freeze water… Nice waterphoto; always surprising; I see ET in there :). Cheers, harrie. I see your point, but still think of water as volatile … anyway: Thank you, Harrie! I thought water too ! Great “in depth” photograph Tobias! Let us see it! And thanks for the comment, Kathryn.